The way is clear for the play off stage of the division 5 football league. In the last game in the league section of the competition, Kilrush defeated hitherto undefeated Kilmurry-Ibrickane at Kilrush last evening, Friday. That win for the shams has earned them a semi-final spot against their near neighbours Killimer who will have home advantage as they finished in second place. Kilmurry-Ibrickane await the winners in the final. Meanwhile, Clondegad are safely through to the final of the division 4 competition. They concluded their campaign with a three point win over Ml. Cusacks at Gleann Chiosog on Friday evening. The outcome of the game between Eire Og and Ballyvaughan at Ballyvaughan on this Sunday will determine the semi-finalists. In division 6, Kilmihl and O’Currys are safely through to the play offs. With one round of games to be played in both division 1 and 2, there will be a lot at stake in those games. Clondegad and Kilmurry-Ibrickane, who meet in the final round, are through to the play offs in division 1 (Cusack cup) but the outcome of their game will determine which team goes directly into the semi-final. Three teams, Lissycasey, Eire Og and Miltown are in contention for the one remaining semi-final spot. Lissycasey will secure that spot if they can defeat O’Currys but if they fail to win, then the winners of the Eire Og v Miltown clash will get the spot. Cooraclare have already been relegated with the second relegation spot between Doonbeg and O’Currys. In division 2 (Garry cup), Cratloe and Ennistymon are safely through to the play offs with St. Josephs, Wolfe Tones and Kilmihil battling it out for the remaining play off spot. 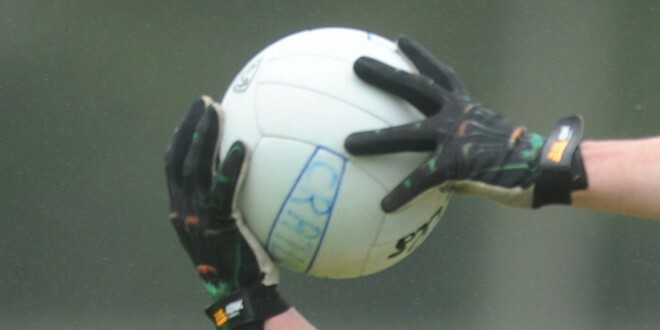 Two from Kilrush, Kildysart and Shannon Gaels will be relegated.